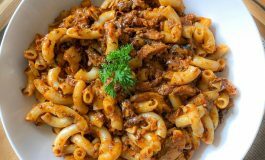 Just as it is custom with us here at #Botswana Unplugged; every once in a while we beat our brains out and come up with a Top 10 list of inspiring things within our midst; motivated possibly by our everyday lives. 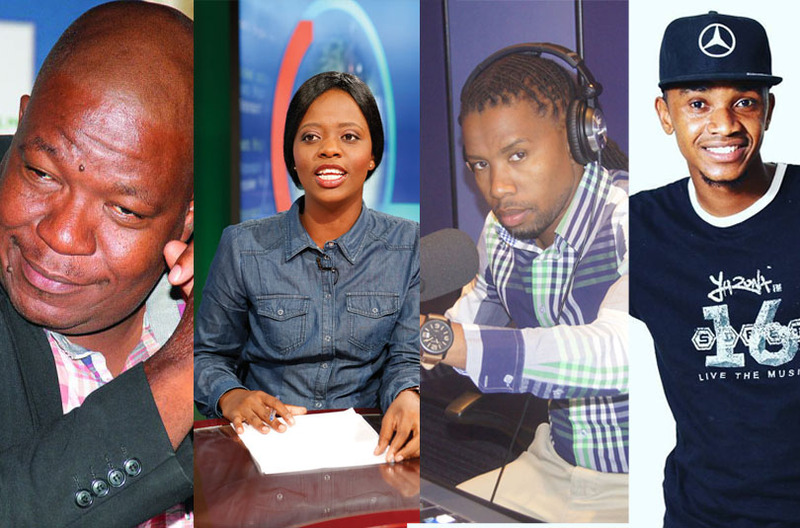 In this edition; we look at the Top 10 most inspirational sports presenters; who are doing the most with their careers; be it on radio or television. Just like their counterparts in South Africa such as Robert Marawa (Metro FM and Super sport), Carol Tshabalala (Supersport), Thomas Mlambo (SABC) and Thabiso “TT” Tema (Destiny Man Editor, Presenter and Commentator – Supersport); the Botswana sports presenters continue to shine courtesy of their chosen callings behind the mic. 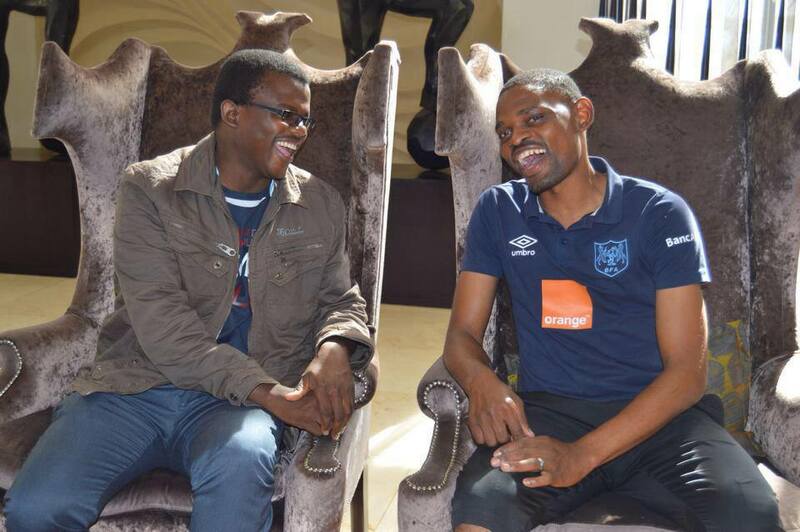 He is currently the reigning Botswana National Sports Council (BNSC) Electronic Journalist of the Year 2016 award winner. Even though the award may not necessarily affirm his dexterity, the young man continues to demonstrate aptness when it comes to his craft. 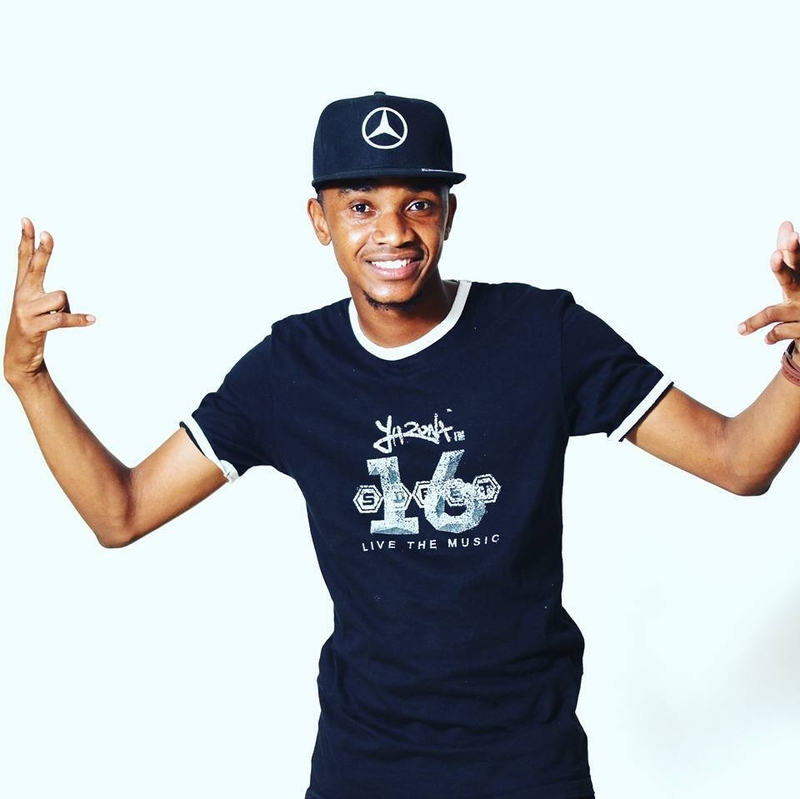 Recruited into radio by former radio sports personality now turned politician, Tumiso Chillyboy Rakgare; Mmutle was recently part of the 2016 Botswana Olympics team that went to Rio de Janeiro, Brazil where he gave live reports to his employer, Duma FM and other media houses. Mmutle’s style of presentation has been likened to that of his predecessor, Rakgare perhaps something that can actually weigh him down if he wants to carve his own niche. Our advice will be for him to try his hand at Sports MC-ing so as to diversify and possibly meet new clientele beyond his radio scope. Another challenge for Leatile is the fact that at times, he appears too ‘tight’! You see, for one to be able to debate on sports matters, they need to mingle often with the hoi polloi (the man on the street) who has a wealth of wisdom in various sports issues. This man remains a favourite to the many viewers of Botswana Television (BTV), thanks to his witty and sarcastic thoughts. He’s a jack of all trades and master of all. He has throughout the years given viewers profound insights regarding matters of football, netball, volleyball and boxing; as both a commentator and presenter. He has been with the national broadcaster (BTV) for some time now and his skills have seen him secure jobs in international platforms such as Supersport. Another plus for DT, is that he appears extremely relaxed and calm in front of the camera. Manelo as he’s affectionately called usually commands his panel of experts according to his pace. This is a lady who has not let the male dominated atmosphere deter her focus. Bosena has become both the flower girl of Tshamekang and Enole sports magazines, which beam on the national broadcaster (BTV). 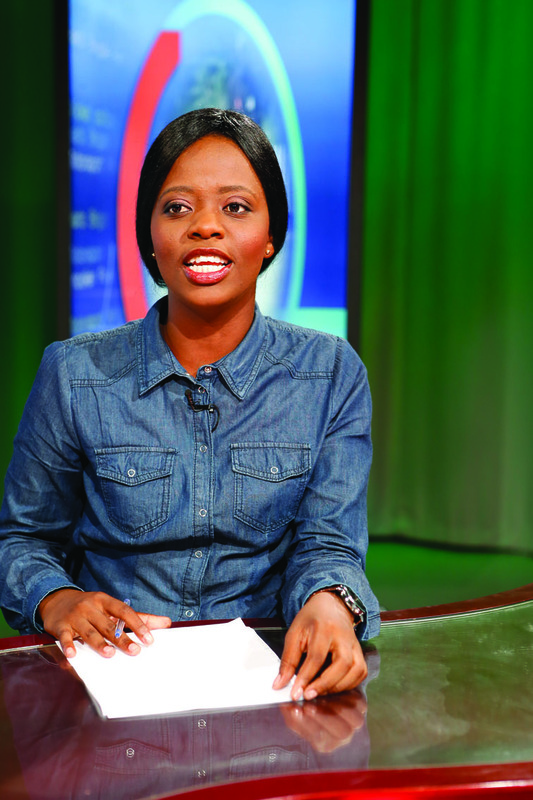 A staunch Township Rollers supporter, something which she declared even before joining our national television station over a year ago; Bosena is strongly becoming one of the best female sport presenters to come out of the country. Amongst some of her noticeable interactions is her rigorous marathon participations and she is friendly to interact with too – this is how you simply win people’s hearts, by becoming a part of their lives. He’s by far the most self-effacing sports presenter one could ever come across in Botswana. The Khakhea native in the Kgalagadi District also has a witty sense of humour whenever he takes to the microphone. Over the years, he has worked for both Yarona and Duma FM. There was also a moment in history when his radio rivalry with Chillyboy Rakgare always kept sport fanatics on their toes. During those times, listeners always looked forward to how both presenters will differ in terms of content and analysis. It was simply a case of Chillyboy said this about that sporting code; now let’s listen to Osekeng and see what he knows about the same issue. The award-winning presenter has since imparted his vast radio knowledge to the likes of Skems; who he recently roped into Duma FM. In the past, Osekeng also had an international stint where he shared the mic with seasoned Motsweding FM sports presenters during an exchange program with his current employer. He’s not afraid or shy to ask steamy and probing questions. 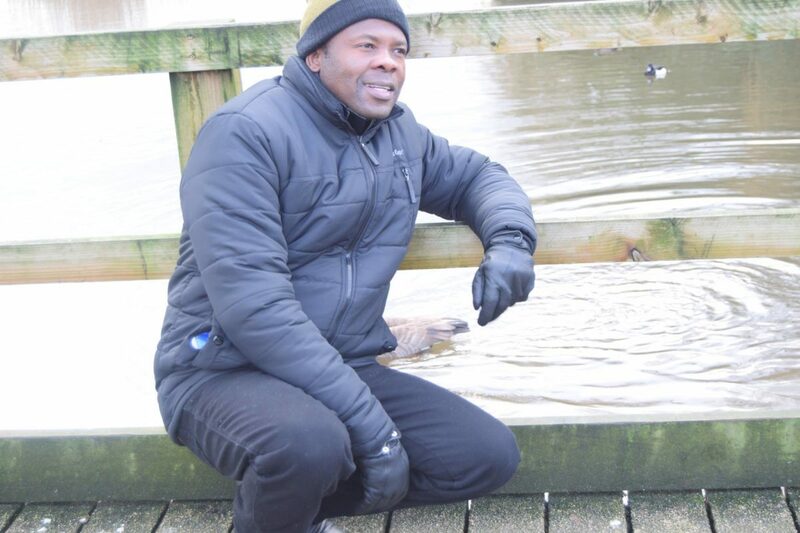 However, Osekeng does this quite meticulously and in a respectable manner, and this has in turn endeared him to various sports guests and representatives that make it to his show. Osekeng is truly an indisputable brand. There’s a perception that many people hardly listen to Radio Botswana (RB1). 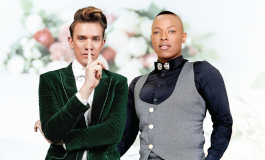 However, despite this glaring ignorance, sports fanatics from across the country know that come Saturday mornings; they have to go on a date with Lepotokisi; a Thamaga native who recently ditched bachelorhood and tied the knot to his long-time sweetheart. Lepotokisi presents Botswana’s oldest sports program on radio dubbed “Tsa Metshameko”; which in a nutshell summarizes all the sporting activities of the week. 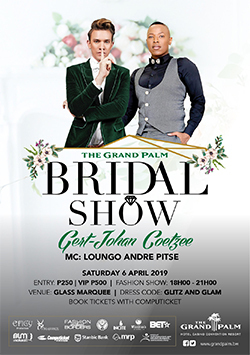 Lepotokisi has simply customized the show to be as relaxing as possible yet informing as well. Lepotokisi is a commentator of note too who continues to build a solid following. Just like fine wine, the unassuming gentleman has truly matured with time. Our only qualm is the fact that sometimes staying on the same post for longer can become mind-numbing, and perhaps he should have another show with new and bigger challenges. He’s as solid as they come! The man popularly known as F. O. X; is simply the heartbeat of Yarona FM sports programming. His trademark, “Love your sport more than your team” has simply won him the hearts of many. A cool, calm and collected Phatsimo is a good goon; a straight-up diverse sport pundit with a knack for international commentary. We’re certain his towering figure is what gives him an edge over his cronies. Rre Mojaks, as he’s affectionately called by his allies is arguably the best sport presenter in the country. Before you become indignant and start calling us all sorts of names; please note that the accolades are not misplaced. This is a man who has amassed so many awards and continues to gain both local and international engagement. 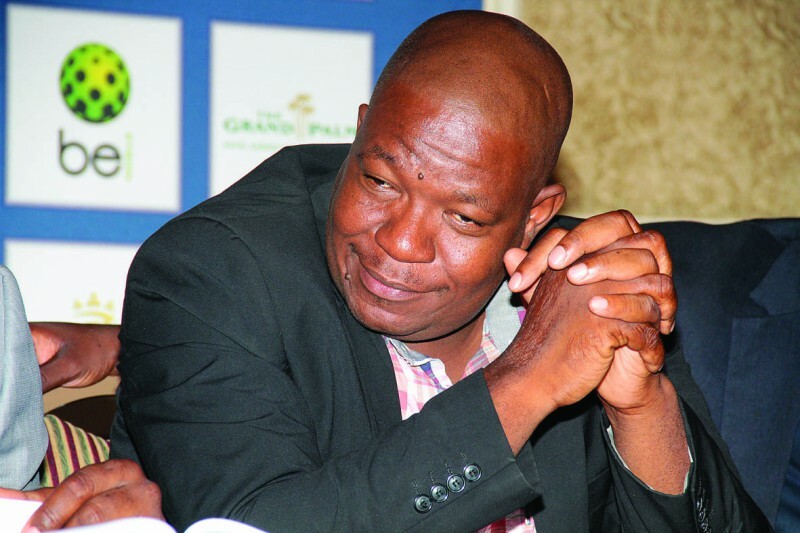 Monnakgotla has simply won every award and at some point other sports journalists felt hard done; as they murmured on the corridors alleging he’s being favoured. Well, that’s not why we are here; since we are not privy to every criterion of these awards. What we can simply tell you is that he always comes out on top. 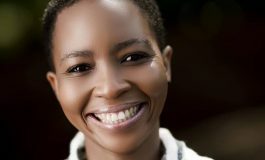 Currently, Monnakgotla is the only sports presenter in the country who goes on radio from the morning show until night shows; and has not yet shown any form of relapse. We’re truly inspired by your unwavering commitment, and only wish the young lads can copy a leaf from your book. He calls himself “The charismatic one”; and yes, he commands it; charisma. He also doubles as scribe; at the popular weekend newspaper, the Sunday Standard. Martin has tremendously grown from doing 5-minutes radio updates to having his own a fully-fledged sports show aptly named ‘The Grandslam’. His double undertaking via both radio and print has allowed the young bloke to have a better understanding of the various sporting codes unlike other local presenters who solely depend on their producers to provide content for them. 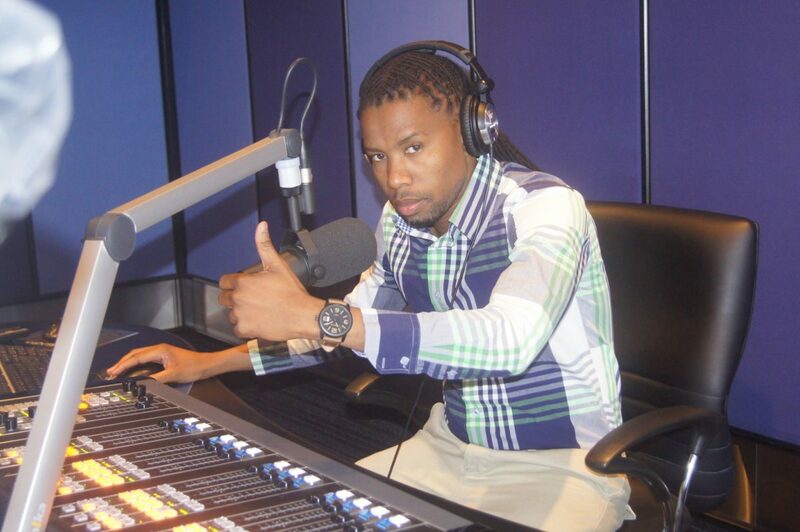 In his short stint as a sport presenter, Fani has become an integral part of the Yarona FM line-up. He has also been given international assignments such as the Carling Black Label Cup in South Africa.Our only advice to him will be for him to breathe, take it easy, deliver, and shine. We reckon you talk too fast! Please take a day off and listen to Motsweding FM’s Apheus Koonyaditse – that man is good in his delivery simply because he takes his time; and his content is heavy. Take a listen and thank us later. Surely replacing veteran Fundie Gaoforwe can’t be easy, but the young lad has brought his own shoe size to the game! The young lad only has to make the seemingly wayward football pundits/panelists of Molatlhegi “Octopus” Mangole, Fabian Zulu and company to listen and speak according to his pace and in moderation. Emmanuel’s future will then appear brighter. The fact that he’s still naïve and fails to call his panelists to order might become his biggest demise. You can only carve your own golden niche when you command respect in your chosen vocation; and we can only hope that next time we listen things will have gotten better. If there is a lady who has persevered with local sports, it has to be Ana. She a classic case of having “started from the bottom, now we’re here” mantra. 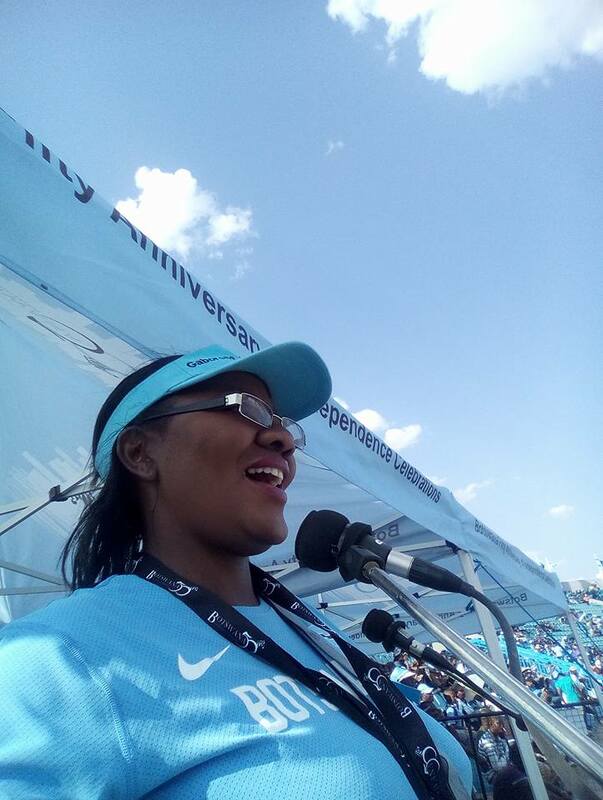 Having started off from humble beginnings as an office cleaner to becoming a graduate and ultimately becoming one of the biggest names in sports journalism at the Botswana Press Agency (BOPA), Sibanda is extremely passionate about her work. Her vast journalism experience has seen her cut her teeth in radio, as a sports presenter; but we feel she still needs to put in more work. At times, she finds herself overwhelmed by her interviewees (guests) to a point where they end up interrupting each other. She has always been thrown at the deep end but never shied away from showing commitment. We are extremely proud that Sibanda diffused the testosterone-infested local sports by becoming the first lady of sports journalism. All that remains now is for her to further polish her craft so that upcoming youngsters who fancy the same career can use her as a point of reference.